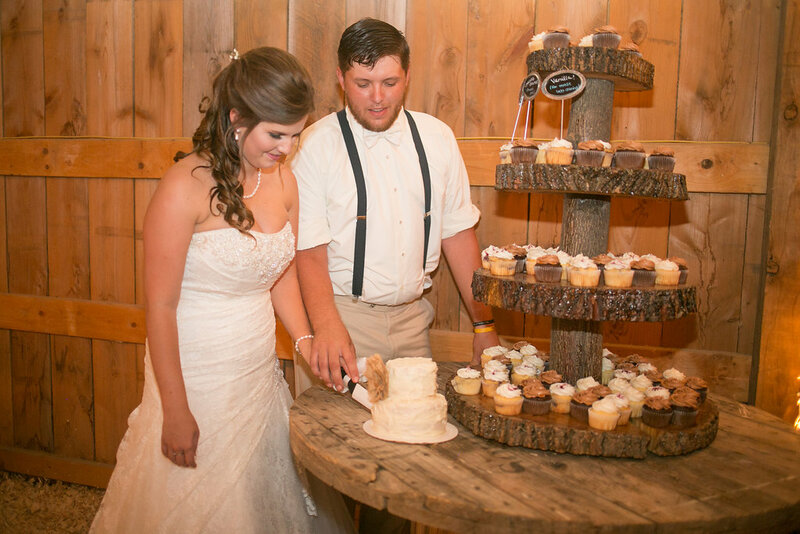 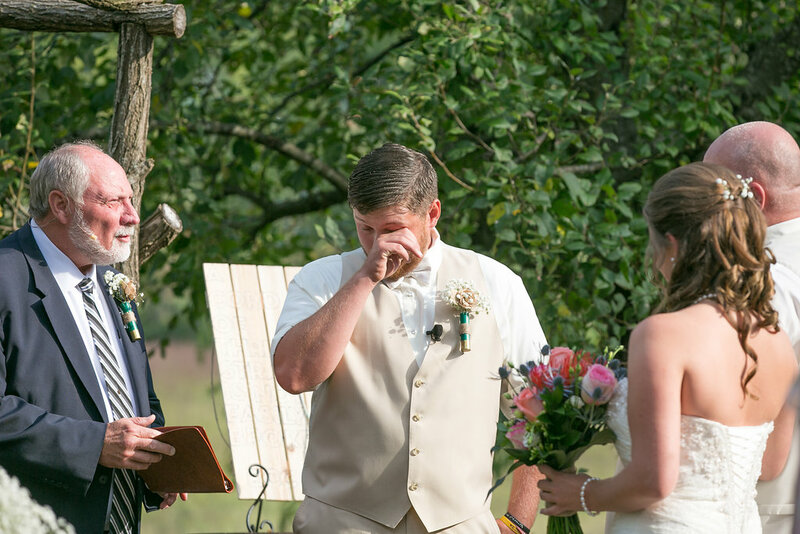 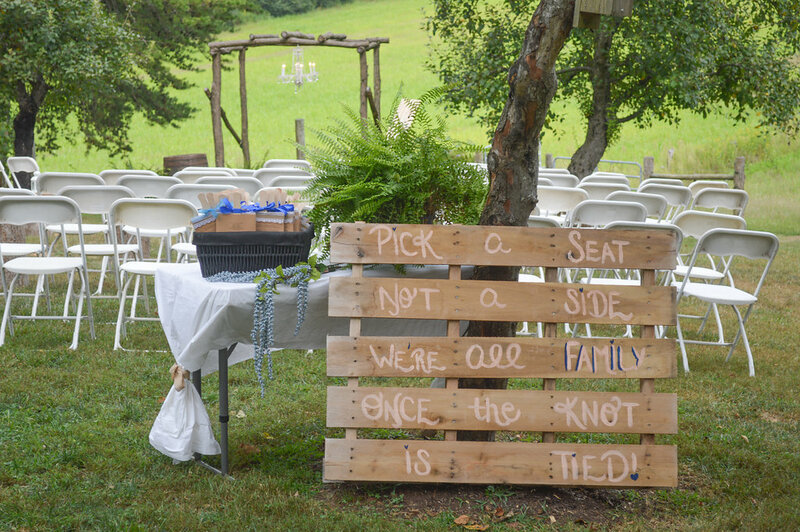 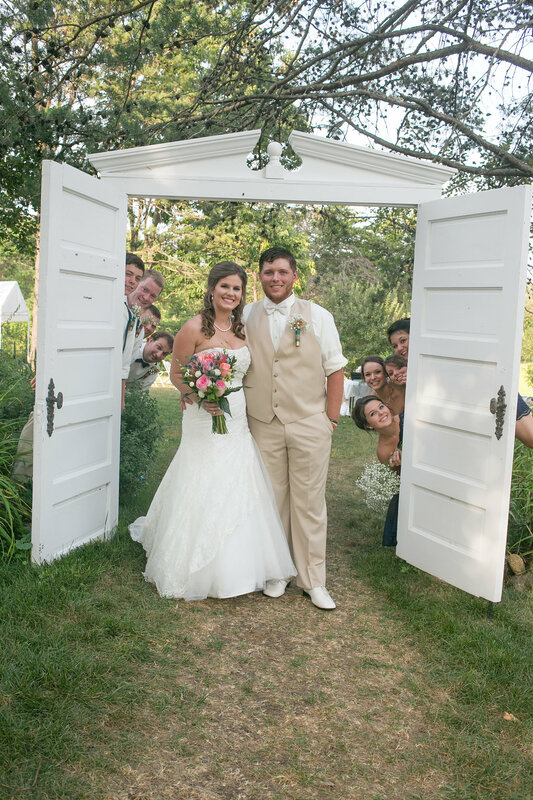 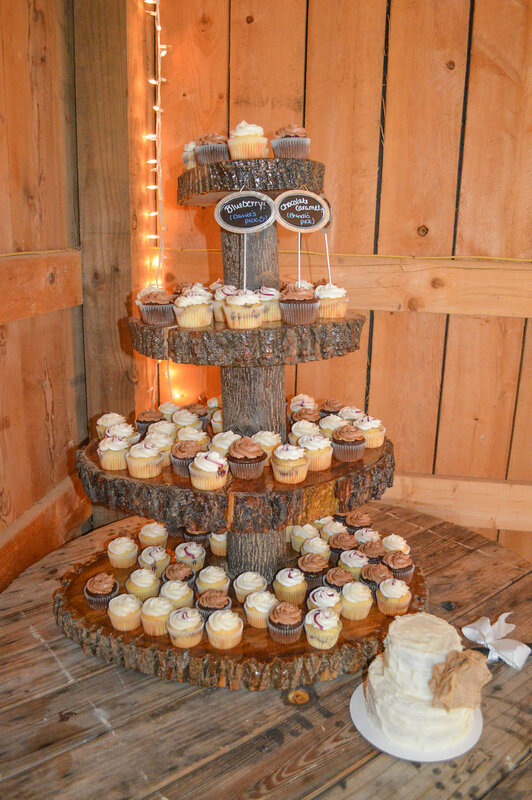 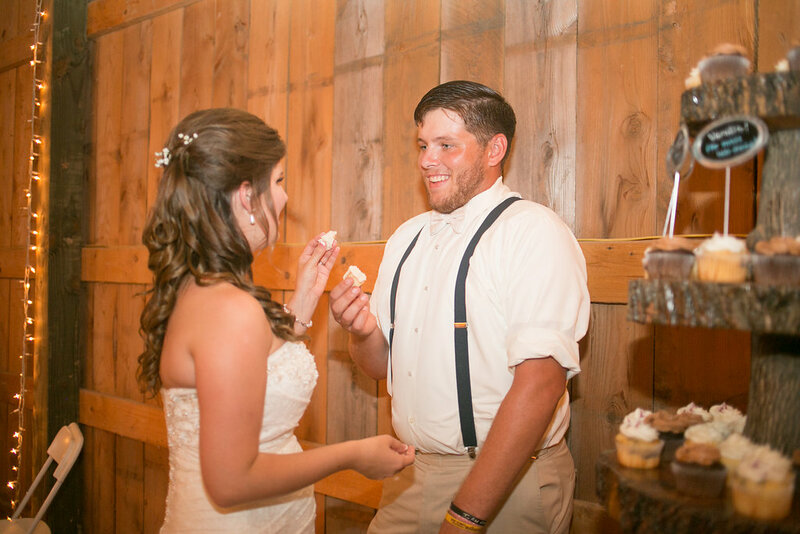 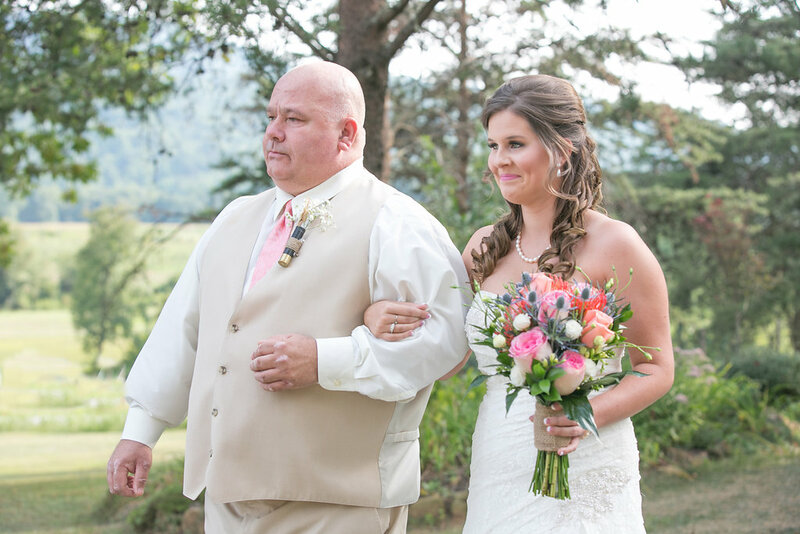 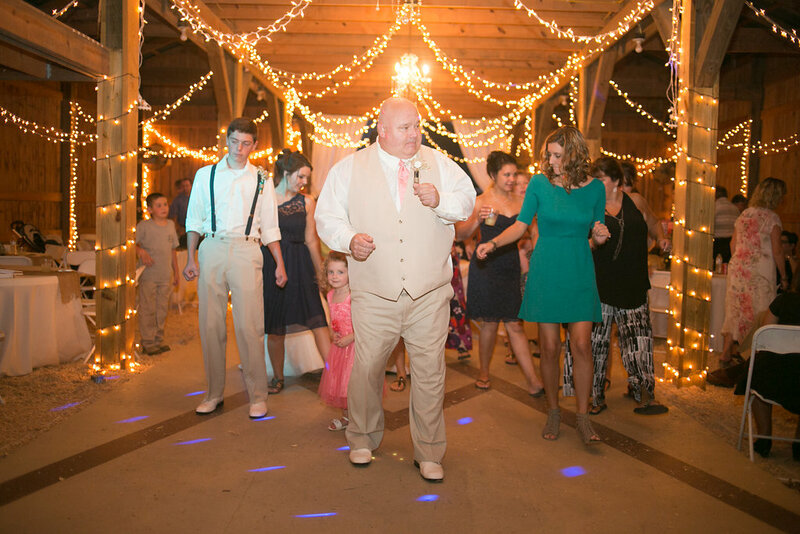 A big thanks goes out to Cameron Burns for sharing this adorable barn wedding with us today. 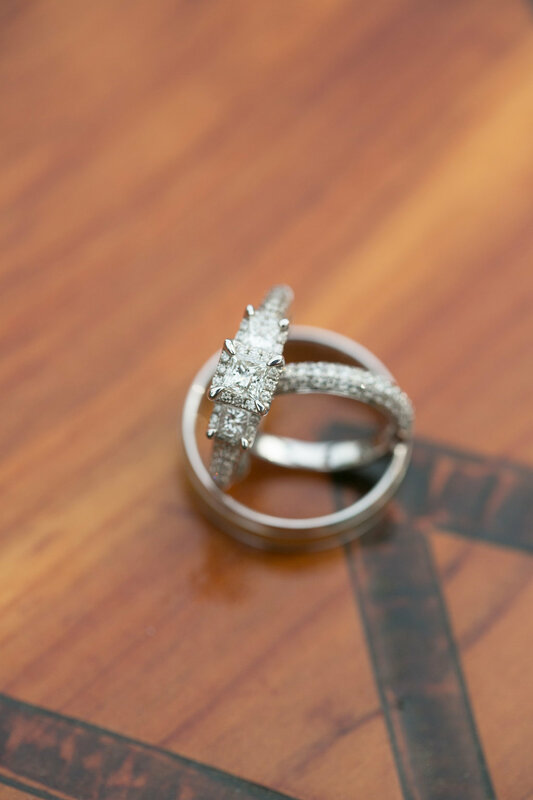 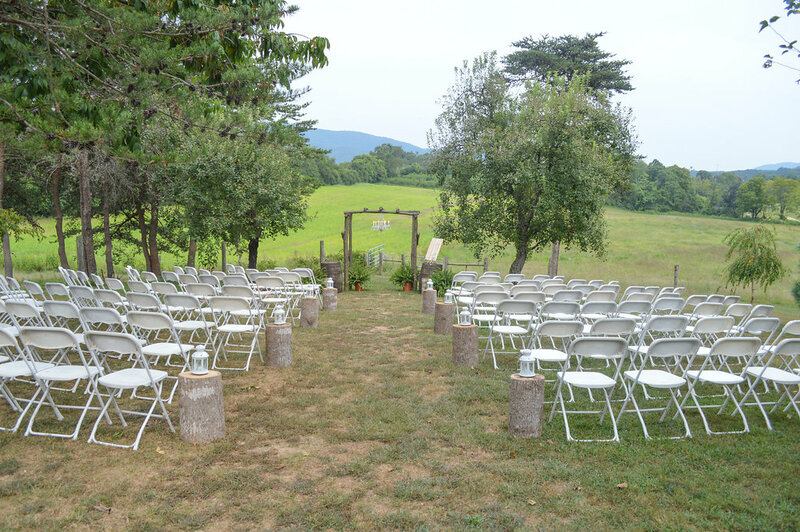 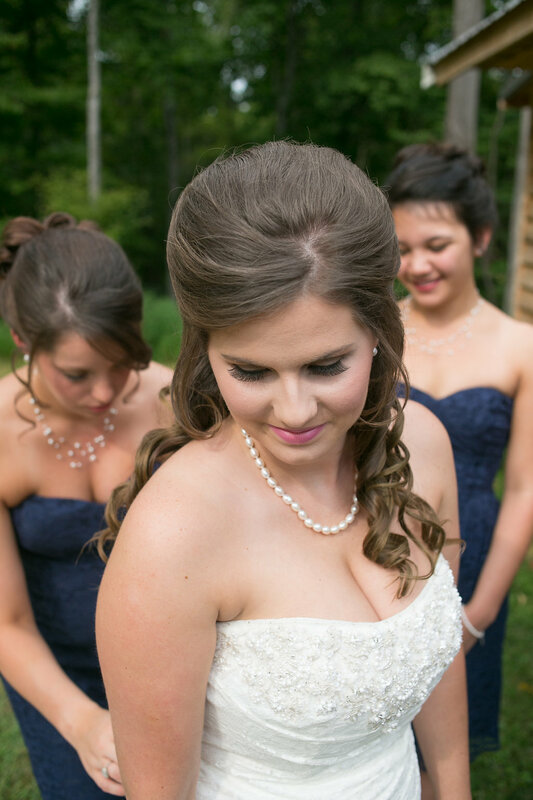 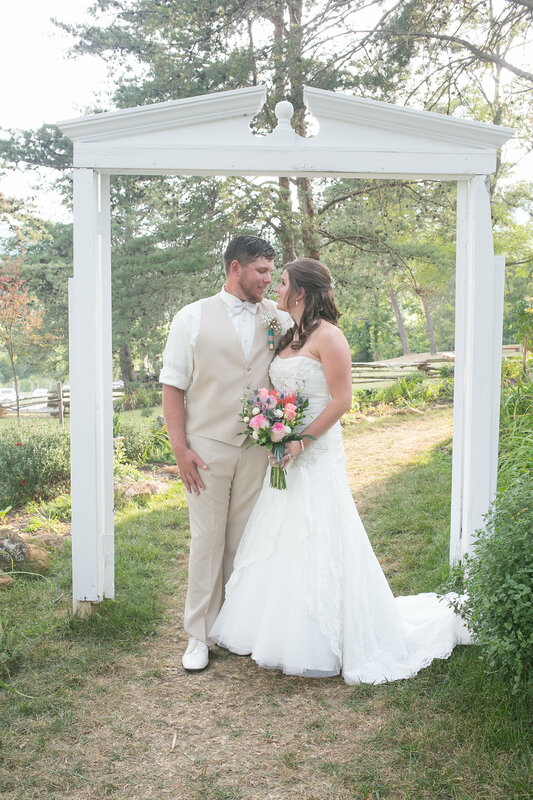 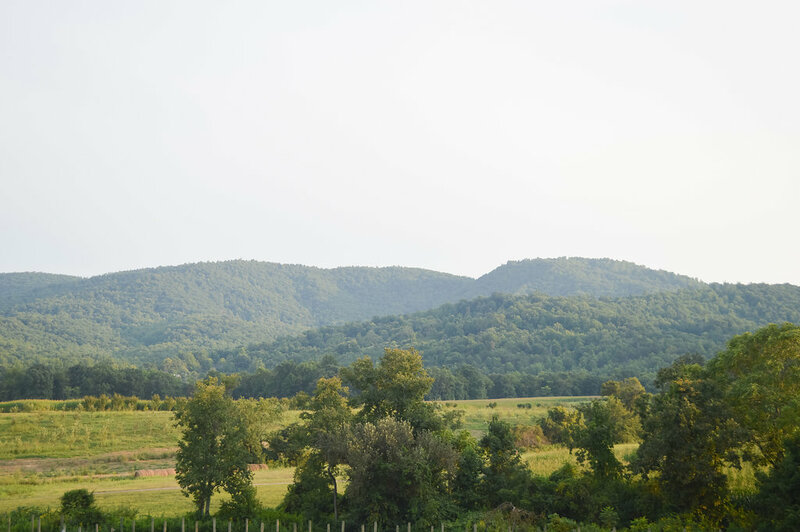 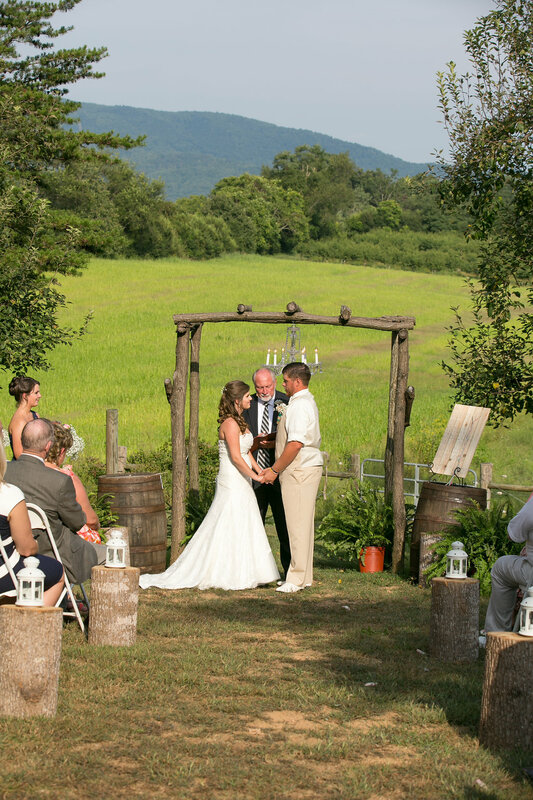 Diamond V Farm in Blue Ridge, VA served as the perfect backdrop to Brandi and Daniel's rustic wedding. 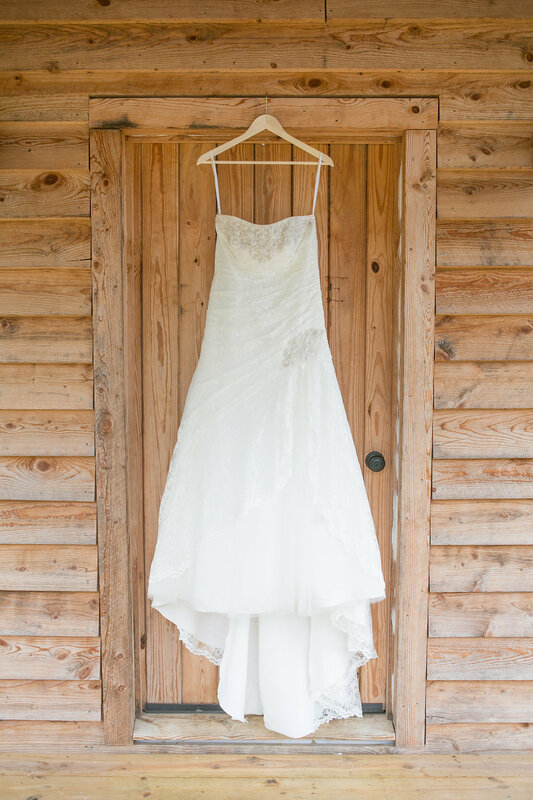 With many of the details handmade by the bride and her family this wedding has a personal touch and shows off the brides own style. 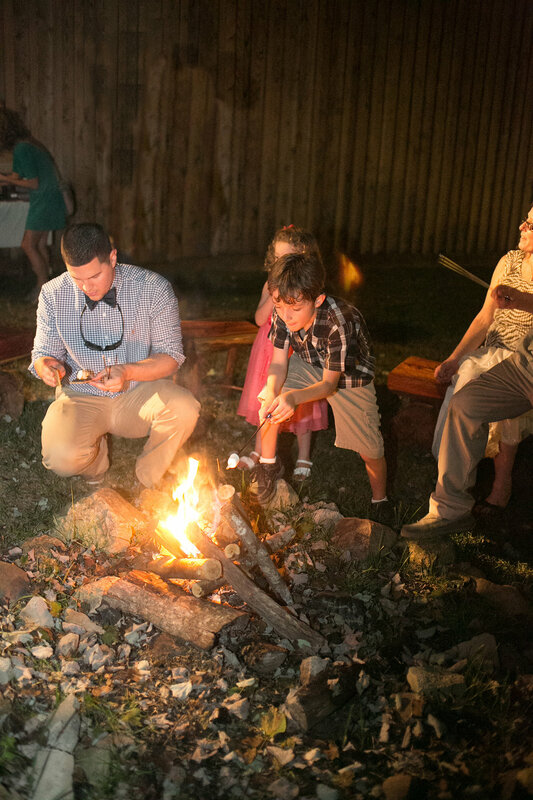 The wedding ended with a bonfire surrounded by family and friends, the perfect ending to such a special day!